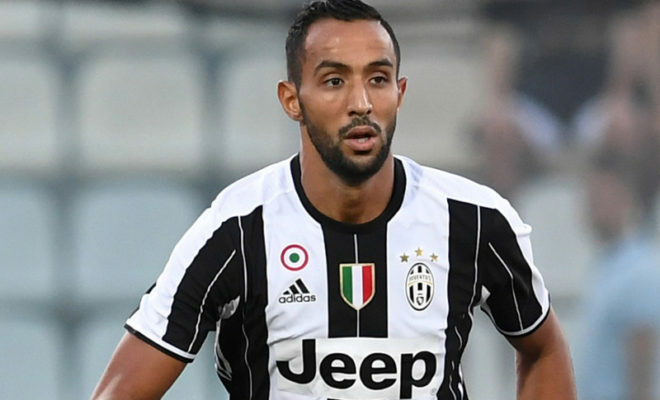 Morrocan star Mehdi Benatia has been widely linked to leaving Serie A giants Juventus in January due to lack of first team appearances. Arsenal and Manchester United have been linked with the player and recent reports suggest that a deal could happen in January. According to Italian tabloid, Tuttosport, Juventus have placed a fee of €20 million for the defender. Benatia has fallen down the pecking order in Turin since the return of Bonucci from Milan. However, the Moroccan international remains a top-class performer on his day and would be a good signing for the Gunners. Manchester United are also reported to be interested in the defender as a cheap option for their leaky defence. AC Milan have also shown interest in the defender and Arsenal would have to act fast to capture the defender. Benatia is an upgrade to the current options available for the Gunners which include Mustafi, Holding and Sokratis. This transfer looks likely to occur due to the low fee involved and could help the club in their campaign for a top four position this season. Benatia made 33 appearances for Juventus last season winning the league and cup double with the Turin giants.